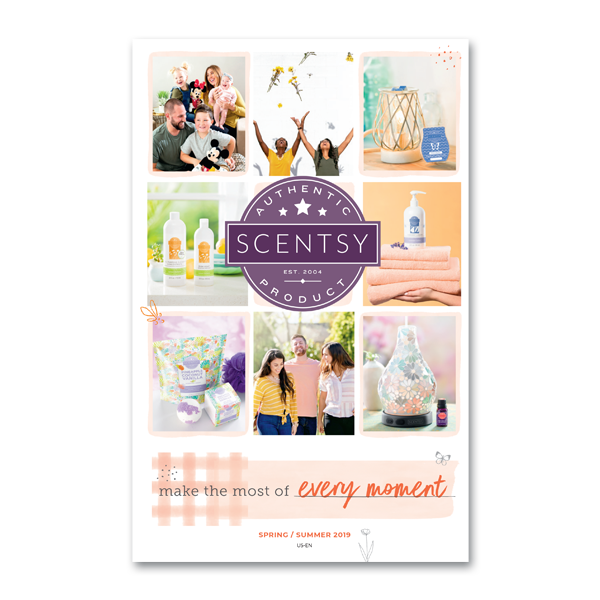 Join my Scentsy team now at https://sattler.scentsy.us/join during June 2015 to take advantage of this great offer. 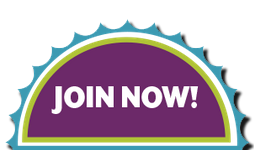 Best time to join Scentsy is June 2015! Why? 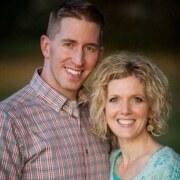 Join Scentsy in June for the chance to get $400 in product! 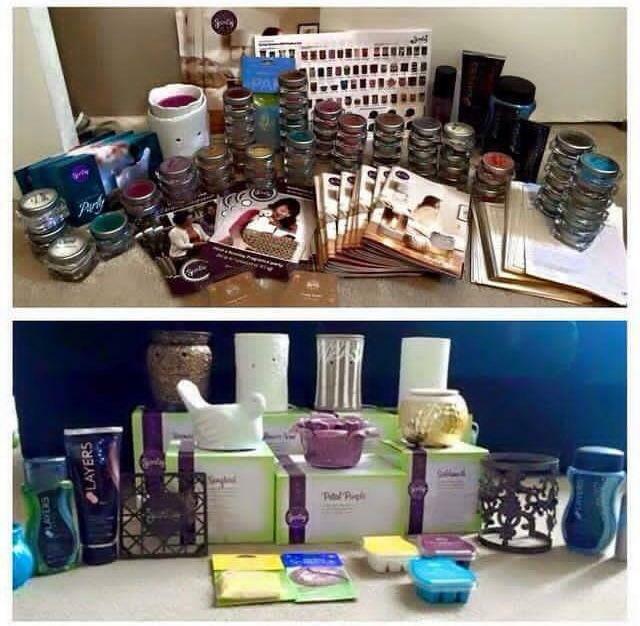 This top picture is the current Scentsy Starter Kit contents, which always costs $99 USD or $119 CAD to purchase. It’s over $200 value, for only $99! 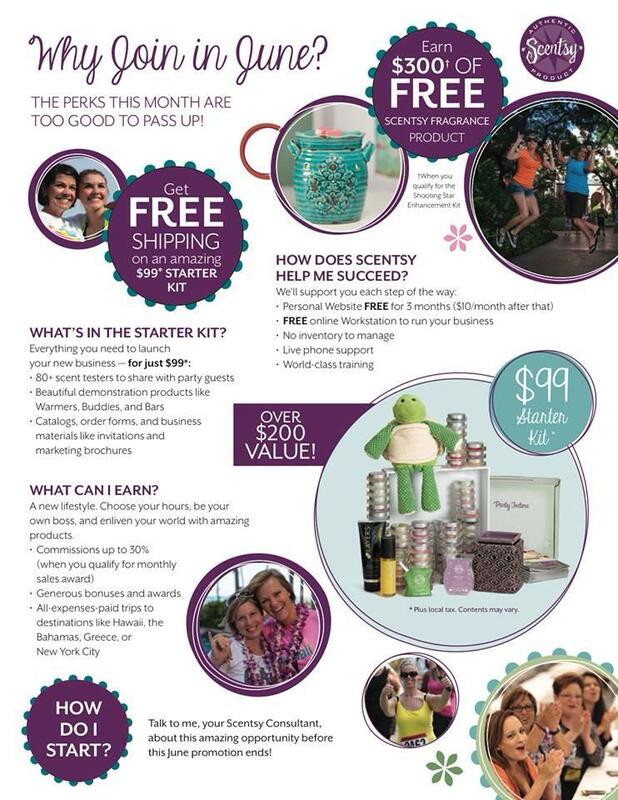 The Scentsy Join in June promo gives you the chance to earn the Scentsy Shooting Star Kit (valued over $300!!) 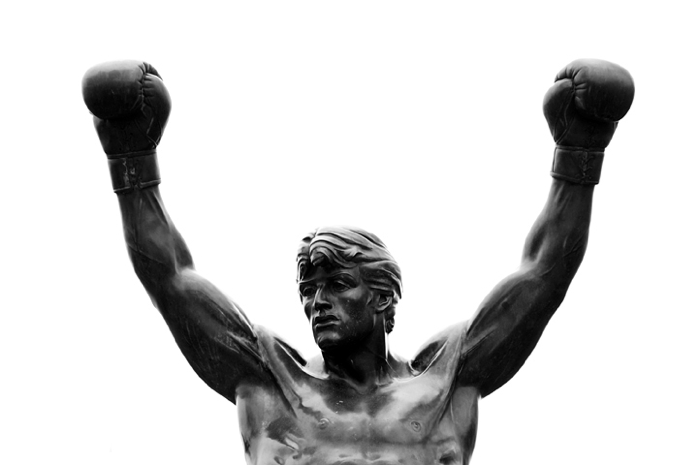 for FREE too when you sell 500 PRV (about $500) in your first 15 days. 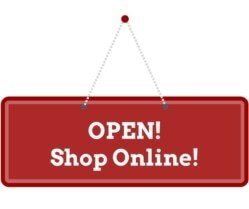 What an amazing time to join Scentsy and get a great start in June!